With the Winter Olympics behind us and marathon season ahead, we examine the benefits of massage for runners and athletes of all stripes. Right now, thousands of athletes are training for one of the country's most famous races, the Boston Marathon. Massage therapists play an important role in the Boston Marathon by helping athletes of all levels prepare and recover from the race. The excitement around the 2014 Winter Olympics is growing! 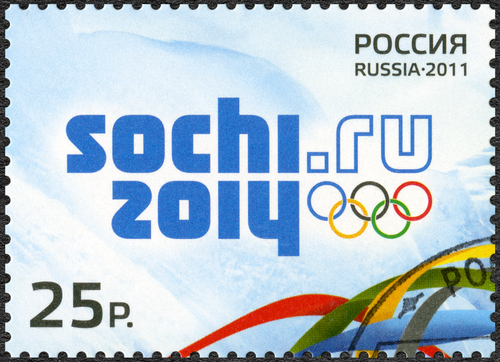 The XXII Olympic Winter Games will begin February 7 in Sochi, Russia and run through February 23. What are the qualities of a really good massage therapist? Relationships: The best massage therapists build relationships of mutual respect and trust between themselves and their clients. 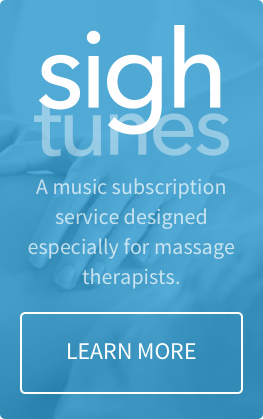 Its this partnership that creates the best environment for relaxation and healing. Winter is a great time to be a sports fan. Whether youre hosting a Super Bowl party, attending regular season hockey or basketball games, or just really love keeping up on Australian cricket, theres always something exciting going on in the world of sport to keep you distracted from the shorter days and gloomy weather. For many massage therapists, stretching is like the monster under the bed. They know its there, but theyre not going anywhere near it unless they have to. Given that many massage clients come in with improved flexibility and performance as a major goal, why arent more massage therapists taking advantage of this age-old technique? Is stretching really so terrifying? Lets take a look at some of the fears that are holding people back: Whats so scary about stretching?